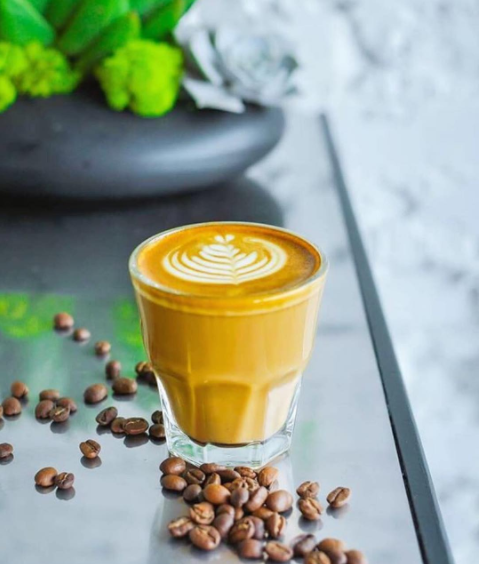 The first sip of Passion House Coffee will take your palate on a journey; the same journey the beans have taken from field, to roaster and into your very cup. The cafe's namesake doesn’t lie; whether it’s a simple black coffee or a machiatto, there is passion in every cup they make. 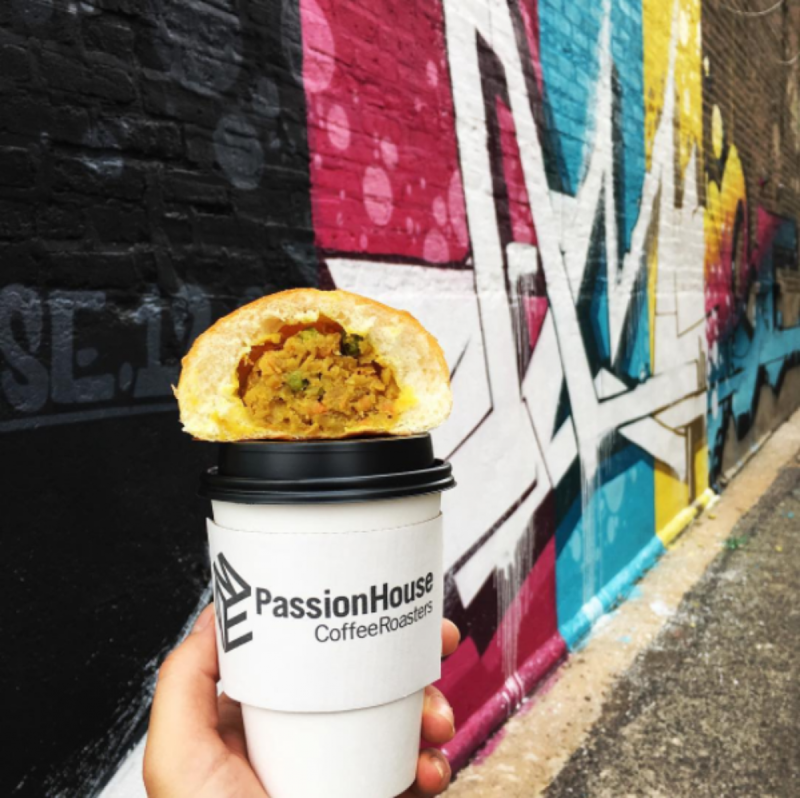 Founded by Joshua Millman in 2011, Passion House Coffee Roasters started and continues to run as a wholesale coffee company in the Fulton Market District. The company roasters work symbiotically with coffee farmers and importers to ensure sustainability, unique characteristics and ethical growth of the plants themselves. 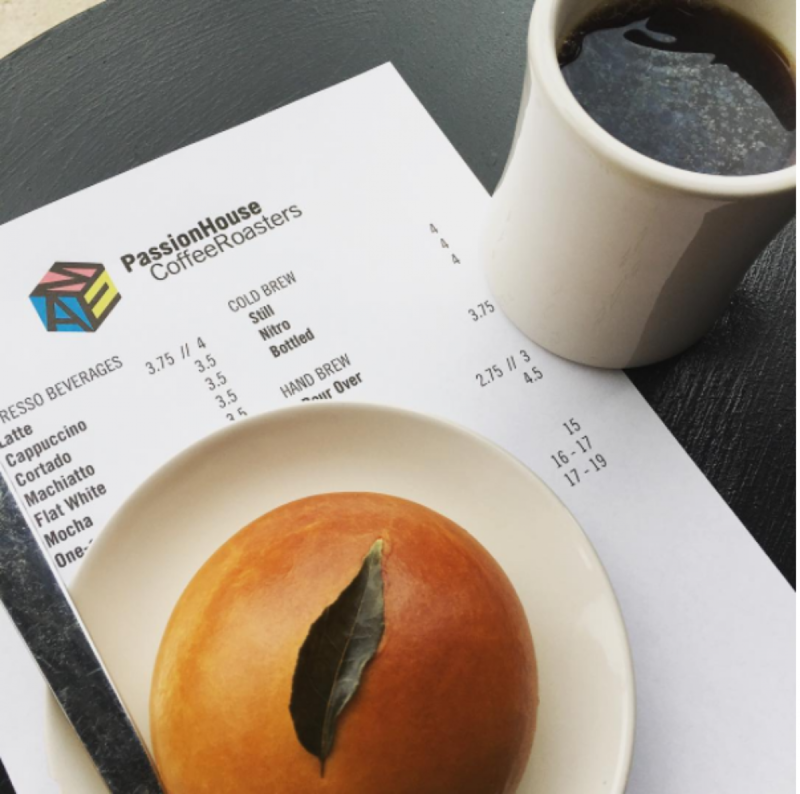 Now, with the success of the wholesale business, Joshua has decided to open Passion House Café in Logan Square. 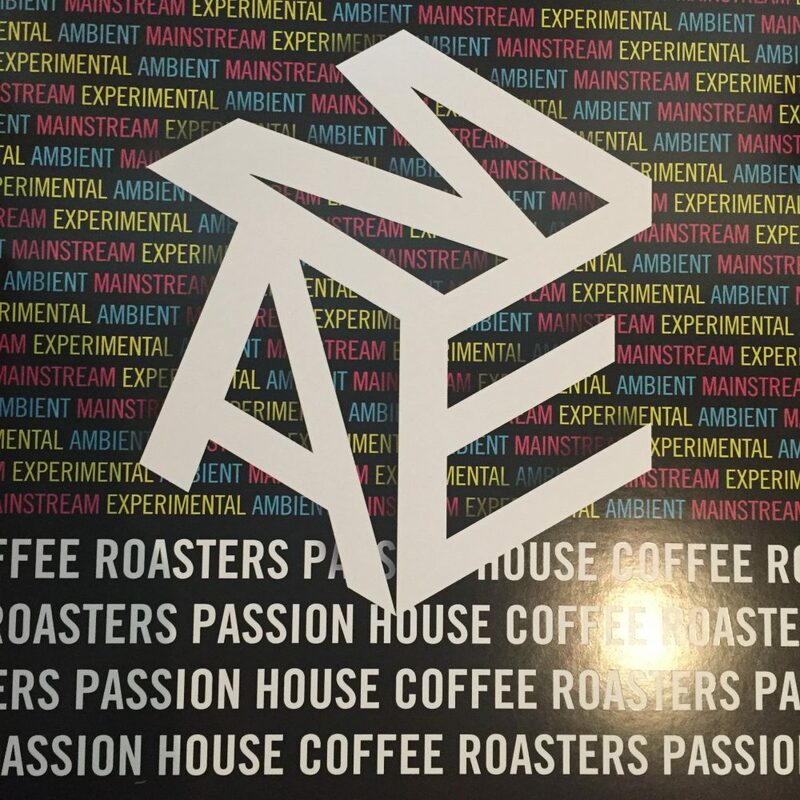 Passion House Coffee Roasters have three genres of coffee; their 3D boxed logo with the letters A, M, and E on each side representing each genre. The letter “A” is for Ambient. 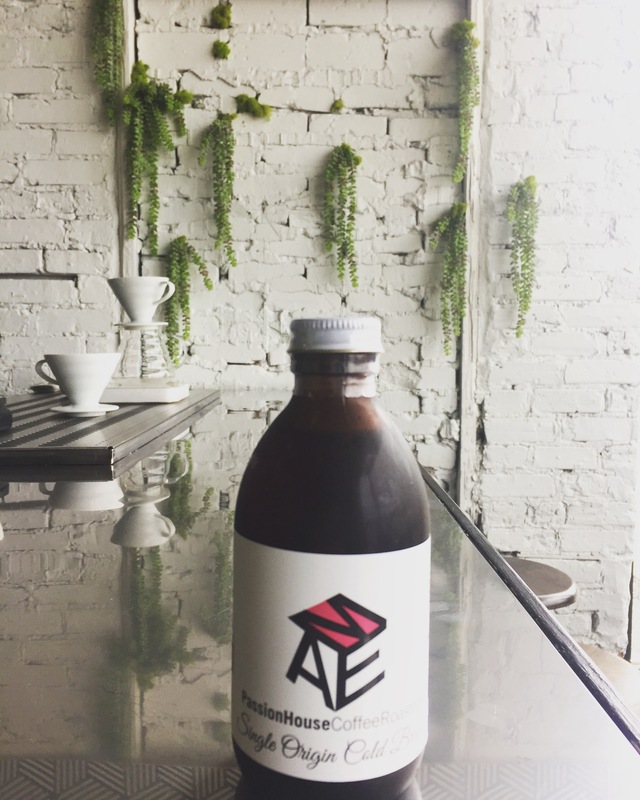 Their Ambient blends are primarily sourced from Latin America. Their flavor profiles include almonds, dark chocolate or caramel for a darker, stronger roast. The letter “M” stands for Mainstream. The Mainstream coffee genre is from Latin America and Africa, representing a medium roast with palate-pleasers such as honey, lemon and milk chocolate. Lastly, the “E” represents the Experimental genre. These blends are primarily sourced from areas in Africa and provide lighter flavors from florals, lemon grass and various fruits. Each are sweeter on the palate and give off subtle aromas of each tasting note. All of the Passion House coffees can be purchased as drinks at the cafe or wholesale on the Passion House Website. If coffee is not for you, get your fix with Passion House teas. The roasters are always in an experimental mode with teas so be on the look out for new teas at the café this summer! 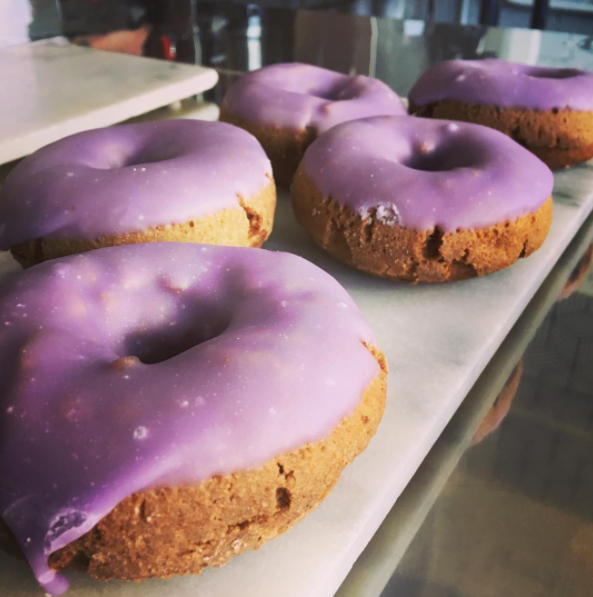 In addition to your daily cup of joe, the café has teamed up with local bakeries, The Bakery at Fat Rice and Gurnee Donuts to provide pastries to munch on! Hours of operation at the Passion House Café will be 7am to 1pm. The café is conveniently located across from the Logan Square Blue Line Station so commuters can pop in for their caffeine fix before hopping on the train!